It’s hard to believe it but After years if talk and months of preparation, Clayt and I finally made it onto the trail. 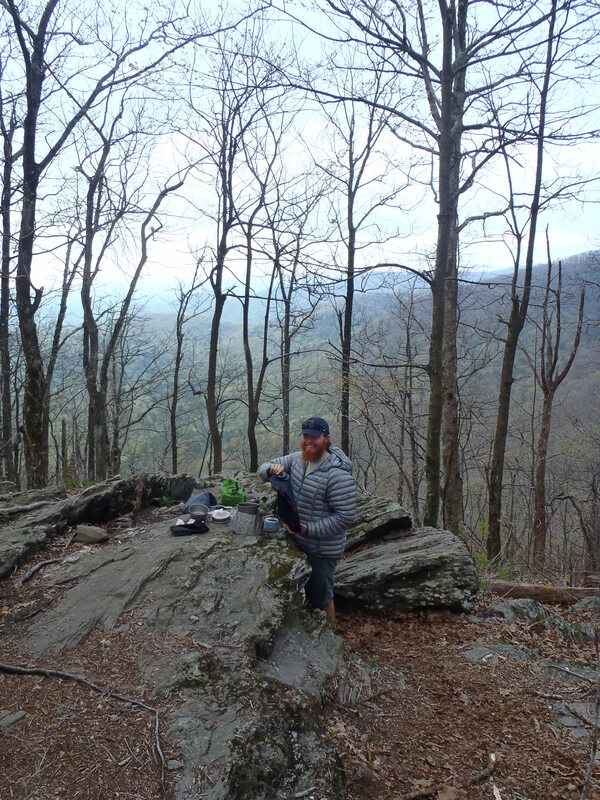 We were dropped off to start hiking the pre-trail at Amacalola and made it to the first shelter – just before the summit of Springer Mountain and the official start of the AT – in our “first day”. Yep, you heard me right! We had to hike 9 miles just to get to the START of the AT. The creators of the trail thought it would be symbolic or interesting or something to have the official south and north termini at the peaks of mountains ignoring the fact that hikers now have to hike extra miles that won’t really count toward their AT Mileage. We called this Day 0. 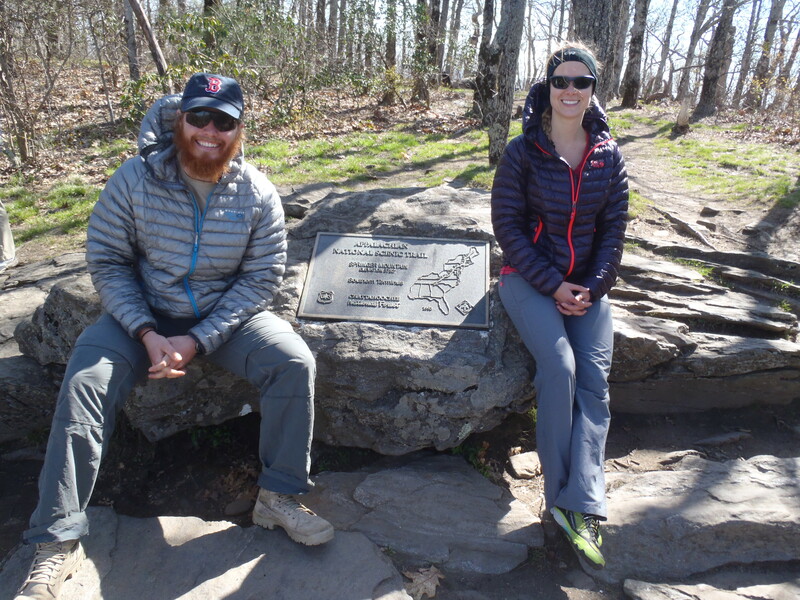 So Day 1 we ate breakfast at the top of Springer Mountain and were quite excited (and a bit apprehensive) to finally set foot on the Appalachian Trail and start counting the 2185 miles to Katahdin. Wohoo! …Clayt had to calm me down a bit as the day progress as I may have been a bit ambitious. Sure I was feeling great on our second day in the woods, and we have a lot of miles to cover. I had already started developing small blisters on both feet from carrying more weight than I usually do on hikes. My muscles also weren’t accustomed to this type of strain, so as we would for any training program, I needed to work up to our goal for daily distance (which for this section is about 11mi/day). Day 1’s walking goal was 10 miles, and at first Clayt fought my enthusiasm to push on to the next shelter 4 miles further. He eventually quieted down and let me figure things out for myself; at the end of 10 miles I was hobbling on quite developed blisters and I couldn’t wait to take off my pack and shoes! On day 2 we walked further, 13 miles, and while I found one new blister and my legs were protesting the extra distance, we finished in no worse condition than they had the previous day. By the time Day 3 came though, the act of climbing up and over the tallest point in Georgia, Blood Mountain, and not dropping our daily mileage took its toll on my feet. This brought us into Neels Gap. Each day is slightly better than the last though, and for now the increased distance every day is exciting in itself! 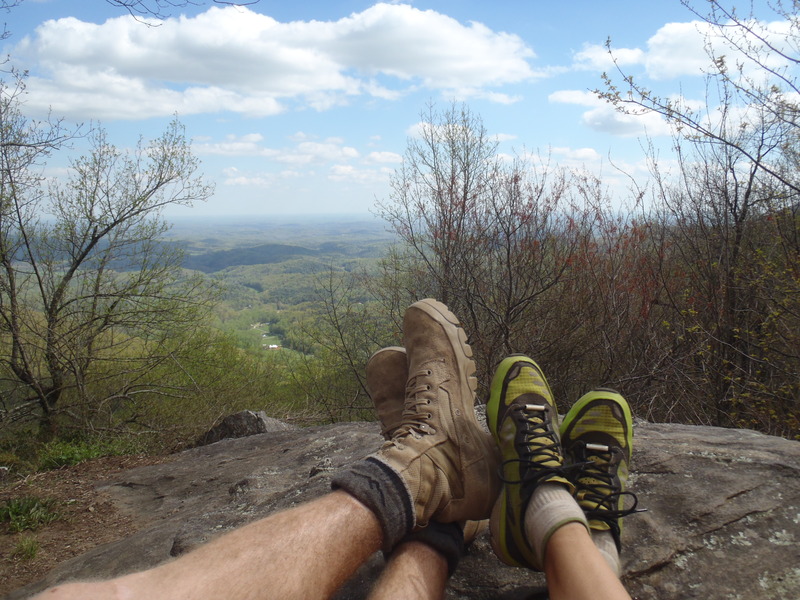 As some of you might already know, there’s more to hiking the AT than just walking: it’s a community of people. The community is comprised of the hikers and those who support the hikers. I’m sure there will be more to talk about on these topics as the weeks and months continue, but for now we couldn’t help but share the exciting news that we’ve already received our first bit of trail magic… a Chewy Sweet Tart left on a tree stump. Wohoo!! Clay and I shared it. What can I say, it’s the little things that make an ordinary day extraordinary. 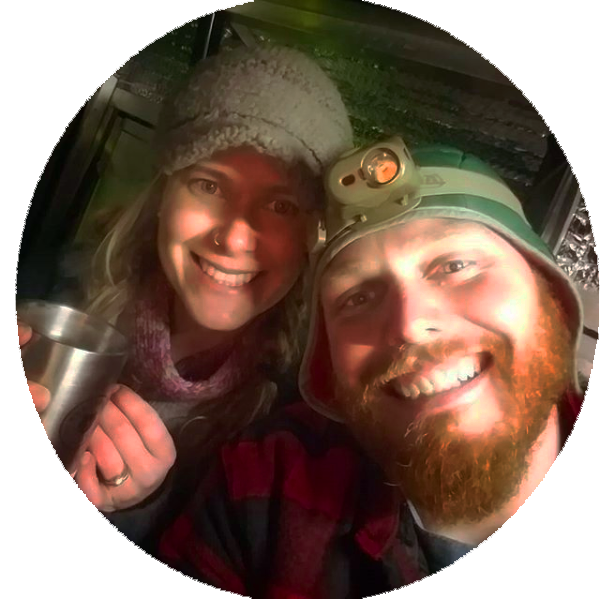 Hello Clay and Lindsay, So delighted to live vicariously through you two by following your adventures. 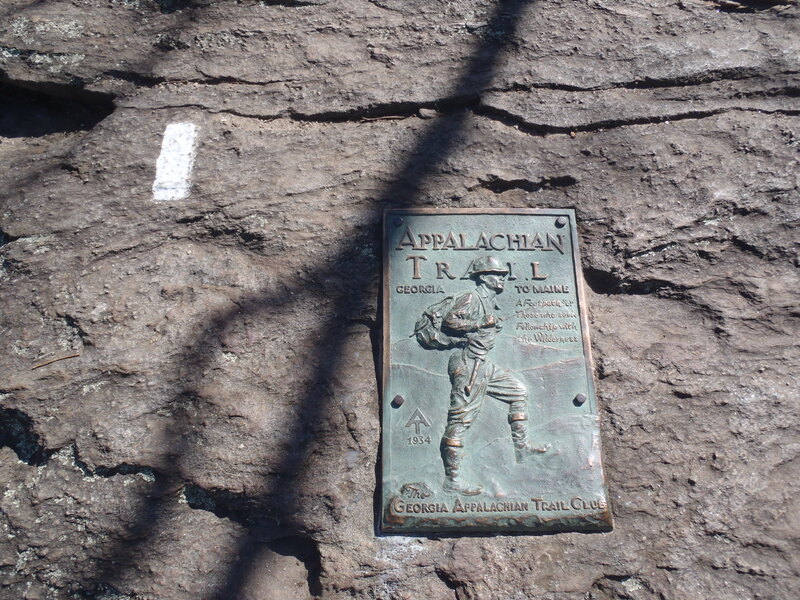 This Appalachian Trail hike is an amazing challenge. Rock on kids! Love you tons!